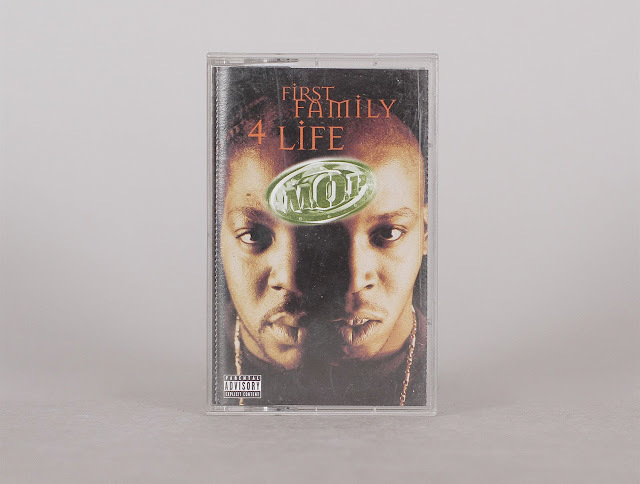 "With First Family, M.O.P. 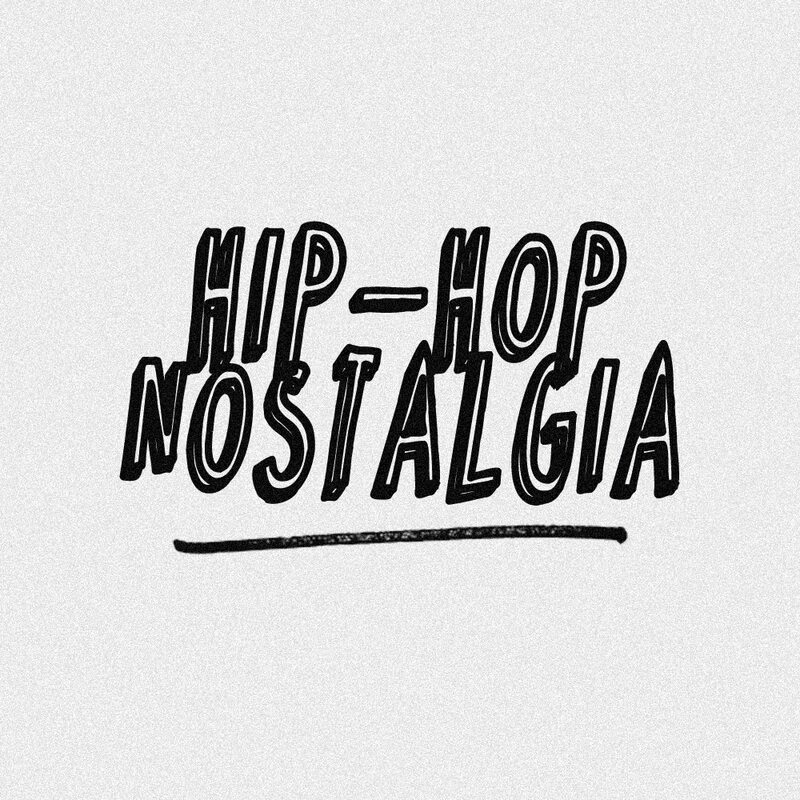 's harrowing third full-length album (they also released an EP, Handle Ur Bizness, earlier this year), Billy Danze and Lil' Fame step up to get their rep up, with Fame tackling much of the disc's production. 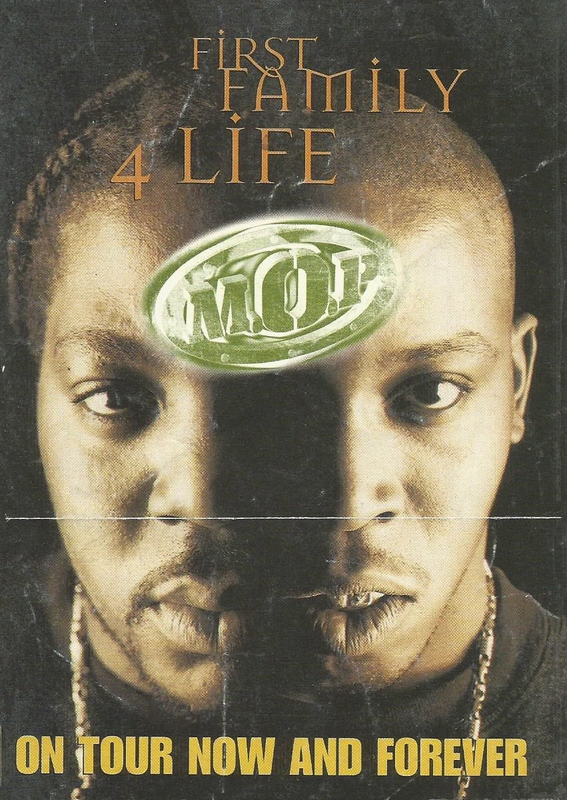 Billy has developed lyrically since M.O.P. 's 1994 debut, at times setting aside his gun-clapping escapades to take on more compelling issues, such as the welfare of his "seed" ("What The Future Holds"). 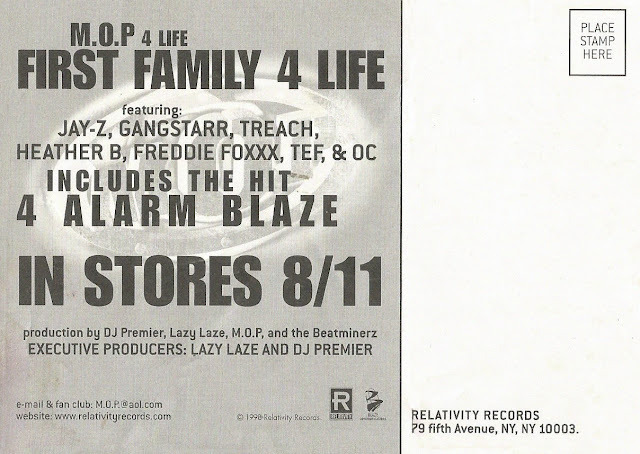 "4 Alarm Blaze," an energetic, bang-your-head-into-the-wall masterpiece, balances nicely against the album's more sedate tracks, including the emotion "Blood, Sweat, Tears." With helping hands Premier, Laze E. Laze, and Da Beatminerz, this Brownsville, Brooklyn duo prove that the key to longevity is growth." 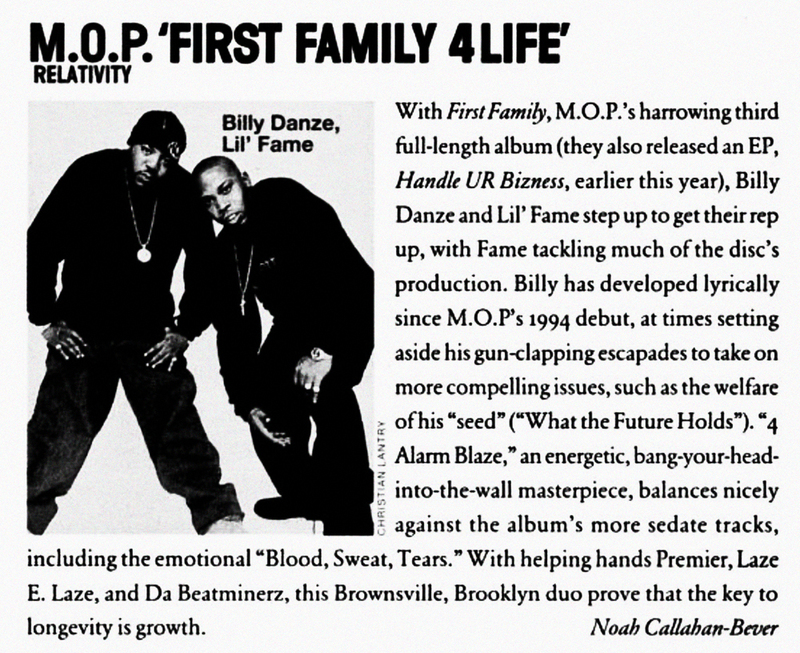 - Vibe Magazine, September 1998.